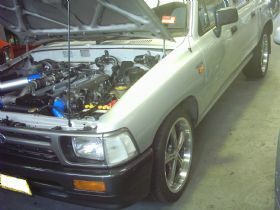 Quick Fit Motorsport has been operating since 1999 at Hornsby on Sydneys upper North Shore. Our business philosophy is focussed on having a good relationship with all our customers and expert service delivery by our enthusiastic and professional team. We also personally introduce our customers to other service providers that we trust for any items that we may not handle. An example would be smash repairs. We like to make your automotive experiences as pleasurable as possible. 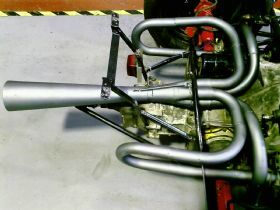 We offer a wide range of services specialising in many different forms of fabrication work including exhausts, engine modifications and swaps, wiring, suspension, electrical conversions and custom work. We also carry a range of accessories for the car enthusiast to enhance the look and performance of a customers car. 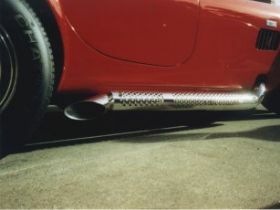 We market all the leading brands of exhausts and can custom make an exhaust to any customer specification. 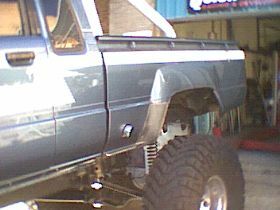 We can source or build extractors, catalytic converters and mufflers and offer a wide range of chrome tips. Any exhaust can be coated, either for heat, longevity or looks and a full stainless system can be fabricated in our workshop. 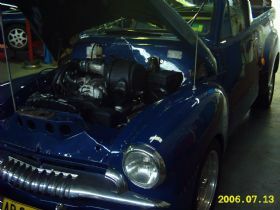 We have done a lot of engine modifications and swaps for customers for both street and track applications. We are a dealer for Autronic Fuel Injection and have extensive experience in the installation and tuning of these units, as well as many other brands. 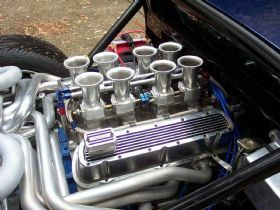 We have regular involvement in the fitment of alternate, performance engines in a variety of cars and vans and are fully conversant with all the current legal requirements for emissions, approval and registration in NSW. 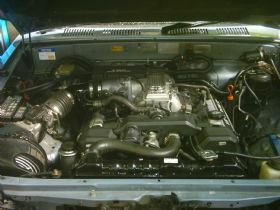 To support engine upgrades and swaps we provide a total solution with comprehensive wiring upgrades and electrical conversions to ensure the car runs and performs as it should. We have all the necessary skills and equipment to deal with electronic components and can retrofit todays technology into your classic. We can fully customize anything after consulting with the customer and building a specification. Wiring conversions by mail have a usual turnaround of 7 days. We take pride in our clean, functional workshop with a high regard to presentation, as our customers do with their vehicles. The workshop has five bays, three hoists and is manned by a knowledgeable team of four. Suspension work is another specialty, with a range of products and services available to adjust ride height, handling characteristics, steering and suspension geometry angles. If you are planning a project we will work with you to ensure every aspect is covered and encourage your own involvement with parts of the project, or other suppliers of your choice. We enjoy sharing our knowledge with others and in the future we plan on expanding our in house training to customers and club members by having evenings offering technical information and the opportunity to ask questions about any topic that is car related. Past experience with this type of event has been favourable and encourages interaction between others with similar interests. We have had a personal involvement in rally and circuit racing as well as supporting customers in a variety of classes of motorsport. 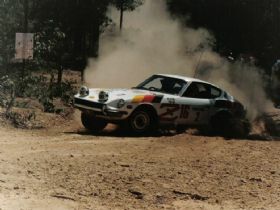 Rally achievements culminated in winning the 1988 NSW State Rally Championship with a Datsun 280Z. The following year a relatively stock 280Z was campaigned, proving that good preparation and consistency without major modifications can be a winning combination. We pride ourselves in taking the time to understand what your goal is and achieving it with you. The satisfaction of doing this helps us build strong relationships with our customers and repeat business so everyone wins. 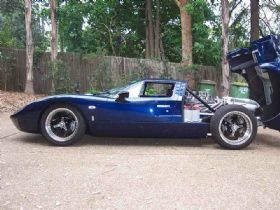 If you are looking for a professional organisation to service your classic, build an exhaust, suspension system or perform major modifications for road or track use please contact Sarah, Sean, Isaac or Steve.